Fish contains high levels of Omega 3 and Omega 6, is a great natural protein source and it’s very tasty! 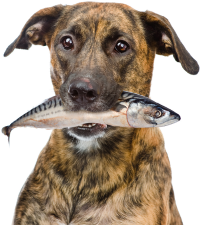 Omega 3 eases tired and stiff joints, is great for healthy shiny coats and helps skin conditions. 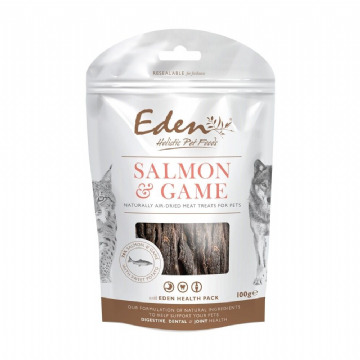 It's an easy protein to digest which is great for older or sensitive dogs and great for brain development in young dogs.